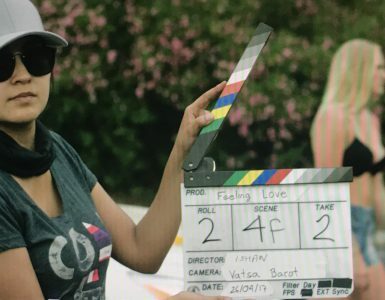 MFA Cinematography Grad Assistant to Director of Photography on "Diary of a Wimpy Kid"
We’ve had many instances of students not only collaborating with their peers, but also students and alumni reconnecting and working with their former instructors. 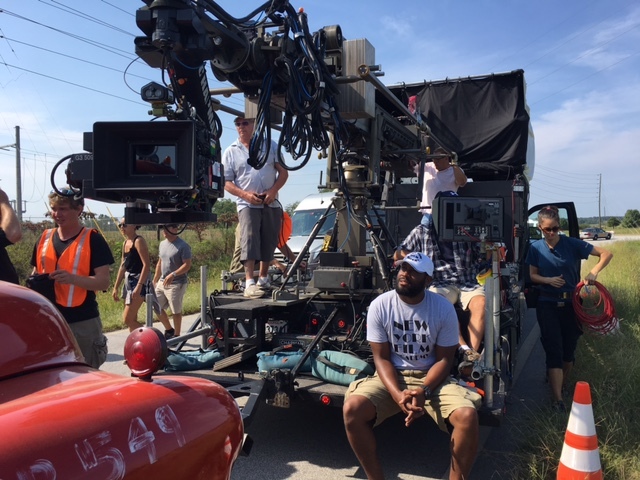 As many of the New York Film Academy instructors are working professionals outside of the classroom, Cinematography School alumnus Jeremy Harris was able to capitalize on this through his relationship with Cinematography Chair Tony Richmond. Richmond, who has an extensive career as a professional cinematographer, was recently brought on board as Director of Photography for the upcoming Twentieth Century Fox sequel, “Diary of a Wimpy Kid: The Long Haul.” The film, which stars Alicia Silverstone, Tom Everett Scott and Jason Drucker, revolves around the character of Greg (played by Drucker), who convinces his family to take a road trip to attend his great grandmother’s 90th birthday as a cover for what he really wants: to attend a nearby gamer convention. 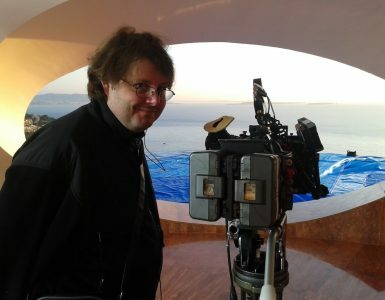 As Assistant to the Director of Photography, Harris was able to see first-hand the working relationship between the Director and the Director of Photography. He was able to work with Richmond’s three camera crews and the three Alexa cameras, as well as two sets of old Taylor Hopson Cooke Speed Pancro Lenses, which were used from the 1950’s. 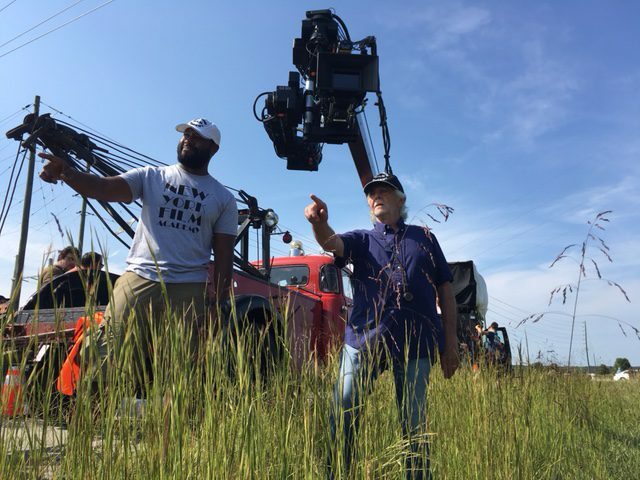 Even more exciting for the young cinematographer, he had access to multiple techno cranes and stabilized heads. Some other valuable experiences that Richmond noted for Harris were him being able to be in the DIT tent with not only Richmond, but also his Digital Imaging Technician — to see how the team was using the Technicolor LUT and the color and contrast decisions they were making. 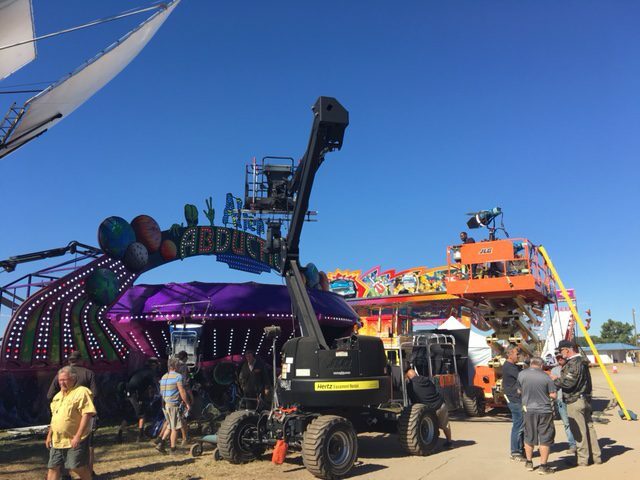 He gained working experience with both the electrical and grip crews as well as the rigging crews. Harris also worked with both the 2nd Unit and Stunt Unit of the film. This role also allowed Harris to join the International Alliance of Theatrical Stage Employees (IATSE) Union, which supports Moving Picture Technicians, Artists and Allied Crafts. Being a member of the IATSE gives Harris a huge leg up in his career pursuits. “Diary of a Wimpy Kid: The Long Haul” is currently in post-production and will be in theaters May 19, 2017.